What’s the Best Free Appointment Scheduling Software? As many probably know, finding the right software for your business can be difficult and sometimes challenging. With so much to pick from nowadays, picking the right software can take time and money. There’s no need to worry. This blog post will direct you on the right path for you and your business. So what is the best free appointment scheduling software or application for your business? So why would you use an online appointment booking in scheduling software? You may say, “I already have a pen and paper handy, why would I go through all the hassle to find something I don’t need?” Unfortunately a pen and paper will not do the trick in this day and age. People are looking to book appointments at their convenience. Many people are busy during the day with work or with school and other activities in their lives. When they get the chance to call or email to make an appointment, it may be too late because your business or shop may already be closed for the day or too busy. This makes it hard for businesses to succeed, be productive, and make money. That’s why using an online appointment booking system or software is crucial to running your business. 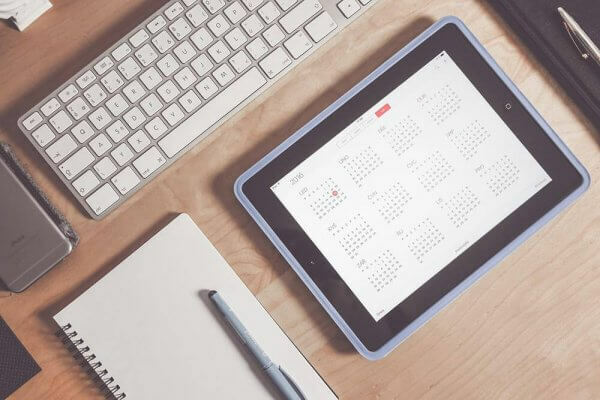 Having an online scheduling software for your business is also beneficial because it reduces no-shows as customers and clients are able to cancel or reschedule appointments and reservations. This makes it easy for you and the client. When you’re looking for an online appointment booking system, you’re looking for the price and features. A win for you would be more features for less money. 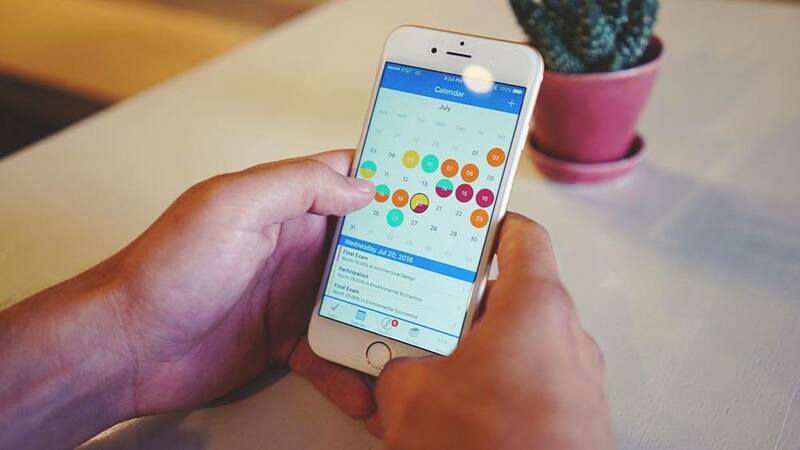 Features such as clients being able to make appointments for free, appointment reminders and notifications for clients and businesses, cross platform use, full featured calendar, and more, are important to businesses. Being able to use the product for free forever is also in your mind and very important. It may be hard to find an appointment booking and scheduling software like this. Don’t get your hopes down. The problems with many online appointment booking systems and softwares today are that they don’t cater to all types of businesses, are either too confusing or a hassle to use, and are too expensive. We know personally how hard it can be when a software or service we want or need is too pricey. This can lead to businesses looking for low quality software alternatives that can do more harm than good to the business. These problems can all be solved or eliminated. Set a Time is an online appointment booking software that allows businesses to accept appointments online. Set a Time is the best free appointment scheduling software and app. Set a Time is an online appointment booking and scheduling software for small businesses and large businesses. 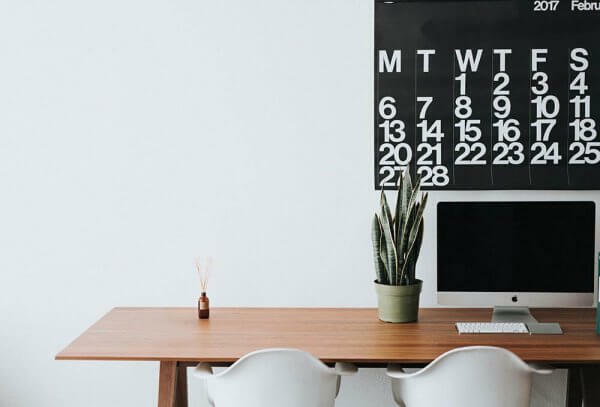 From beauty spas, to dental offices, to school meetings, businesses all across the world use Set a Time to manage and schedule their appointments. Set a Time allows people to book appointments online for free. Set a Time is fast, easy, simple, and efficient. It is easy to use and only takes a few minutes to setup. All the features you are looking for are included. There’s no setup time or fee and everything works right away. Sign up for a free account on Set a Time.